Official: Deadpool Will Jump To #250 and Then... End? 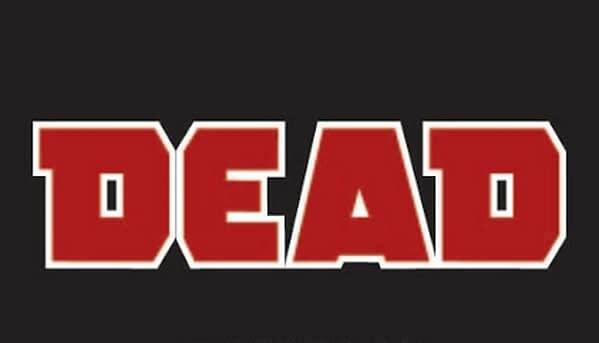 Home » Comics » Official: Deadpool Will Jump To #250 and Then… End? It does rather suggest a cancellation doesn’t it? As a result of a death? Could We See The Return Of Damage Control?